If you are looking for a stunning artisan crafted statement piece, look no further. 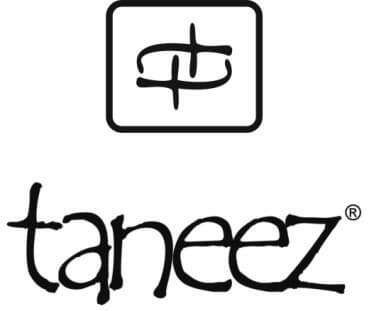 At Taneez, Pakistani craftsmen have created this elegant Flower Bowl all by hand. The basin is beautifully crafted with flowing edges and it is held up high by a rounded foot which is adorned with a classic design. 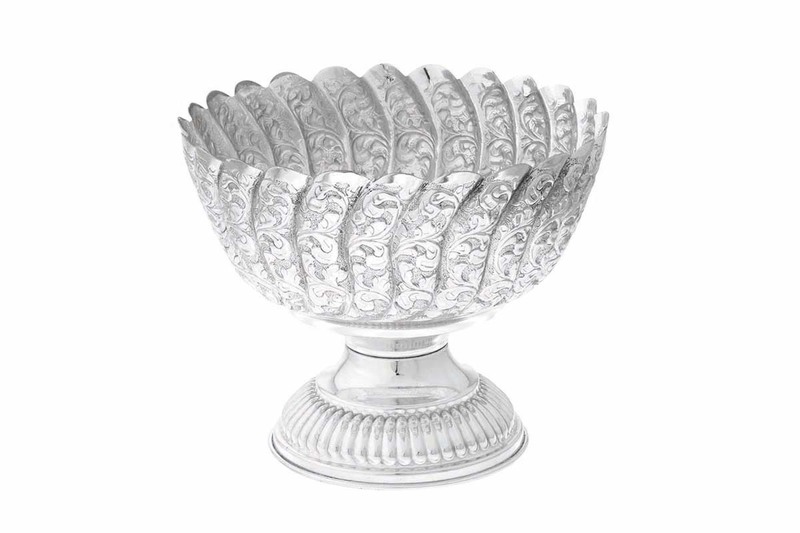 This piece is very versatile can be used to display colorful fruit or a fresh flower arrangement, wherever displayed it will instantly add luxury and style.